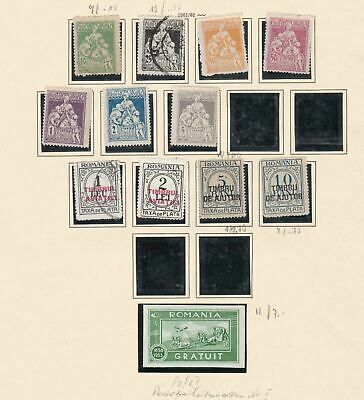 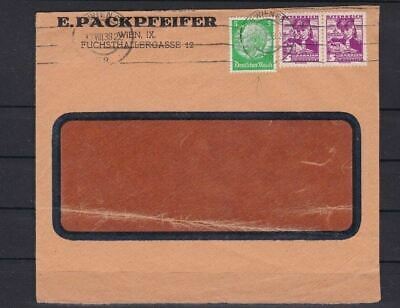 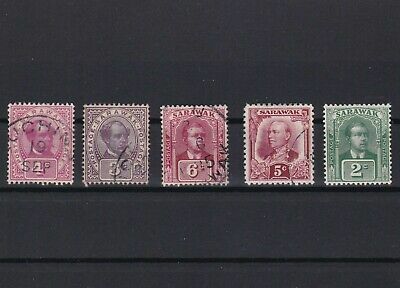 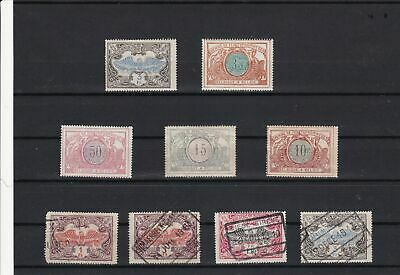 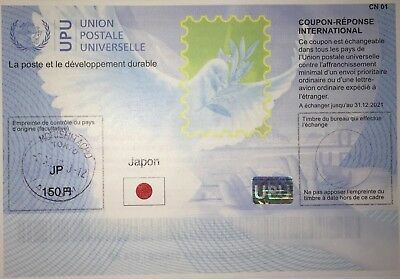 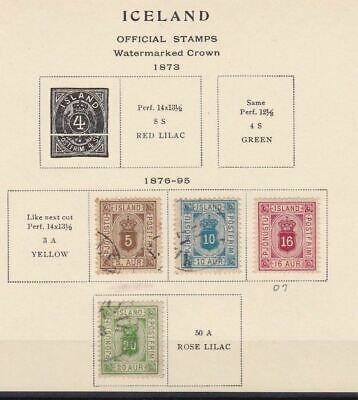 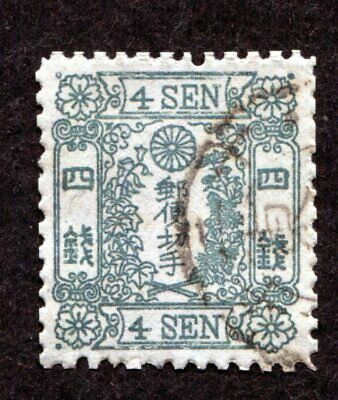 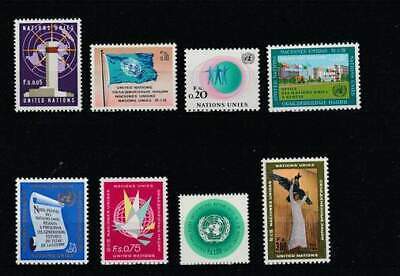 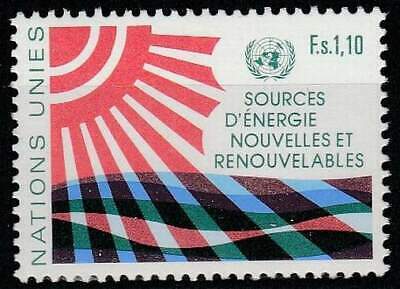 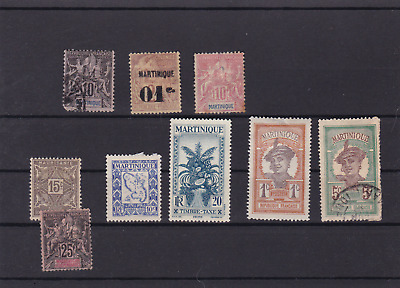 Japan,100 Grams Kiloware,commems And Prefectural Stamps On Small Paper. 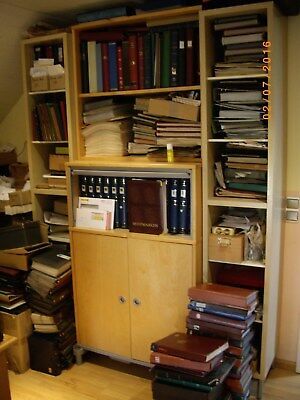 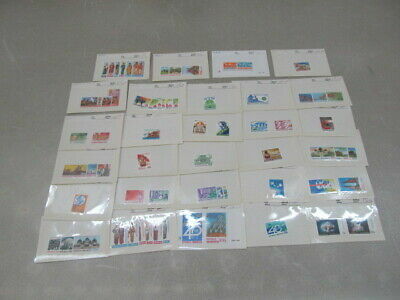 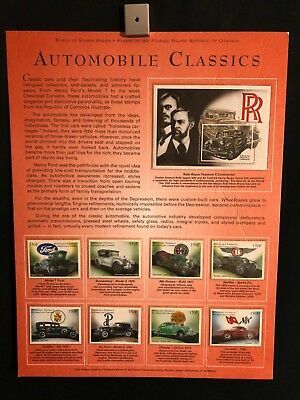 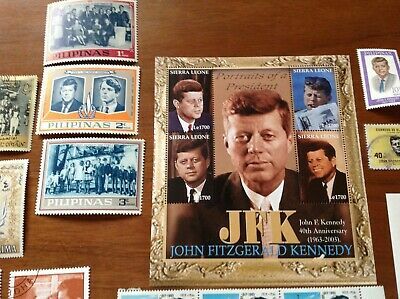 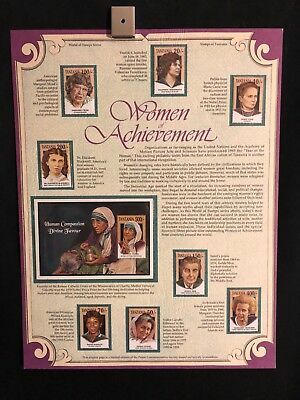 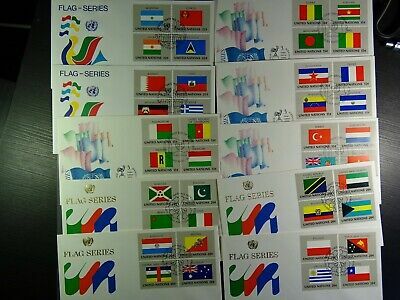 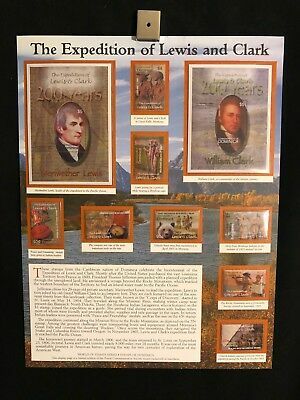 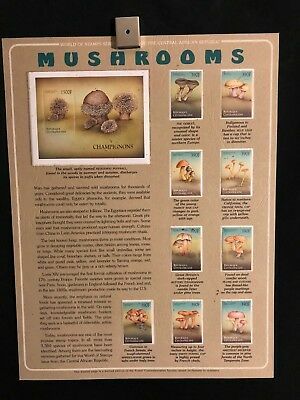 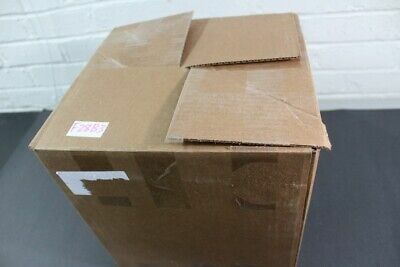 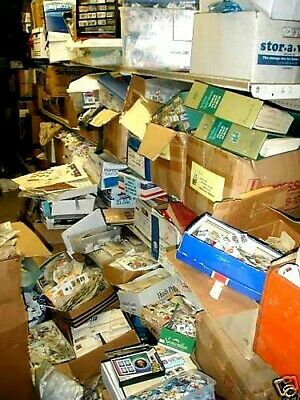 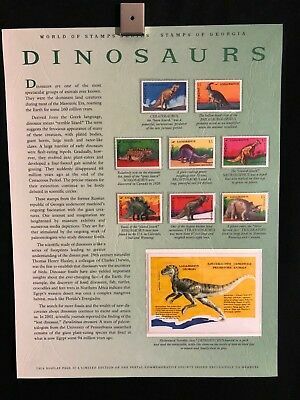 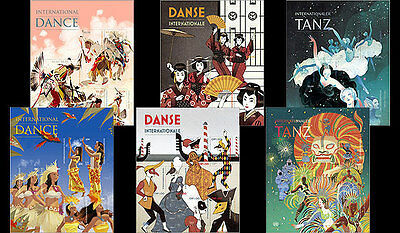 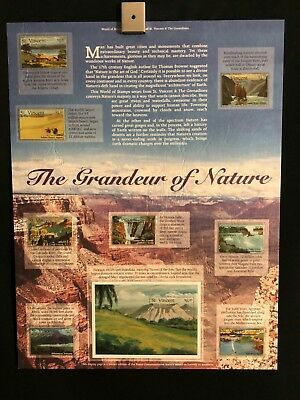 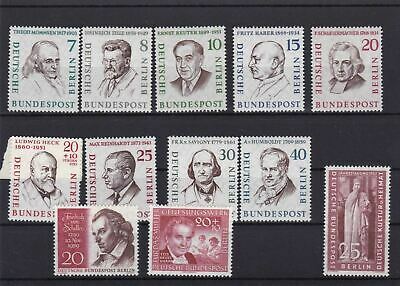 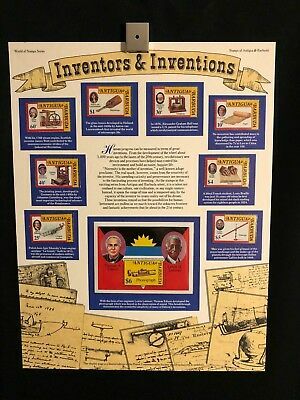 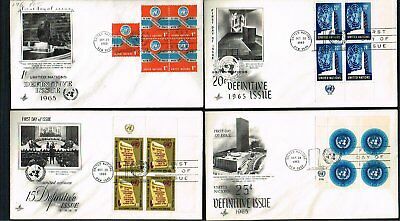 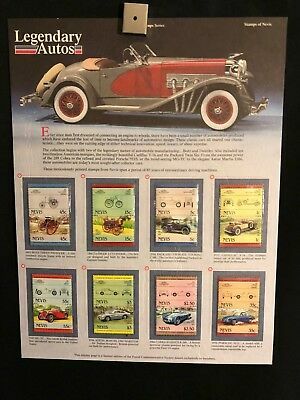 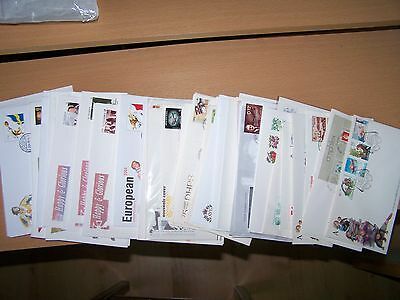 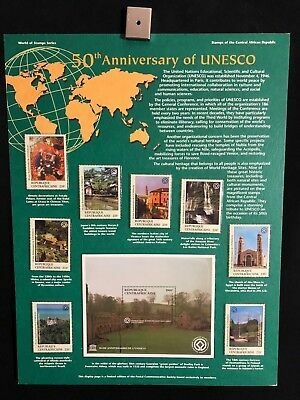 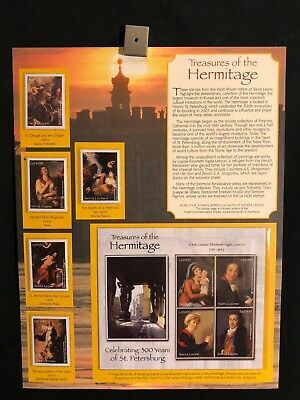 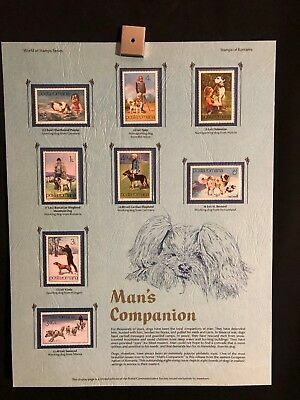 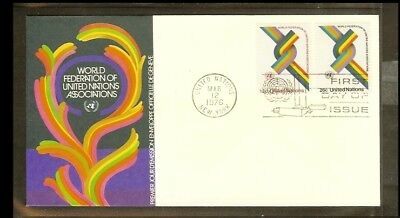 25 DIFFERENT WORLD COVERS,CARDS,FDCs AND SPECIAL EVENTS,EXCELLENT LOT. 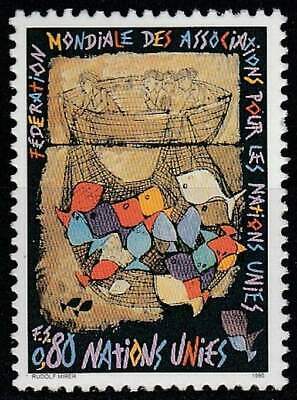 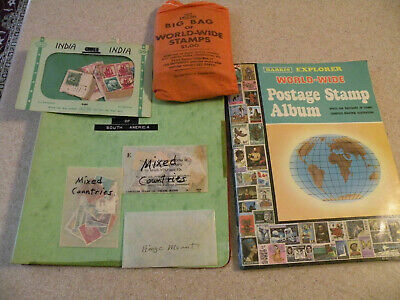 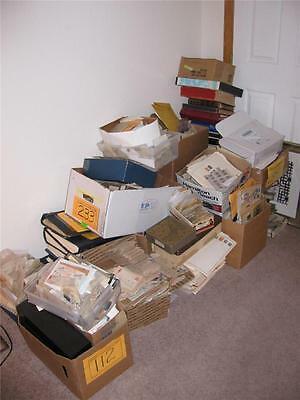 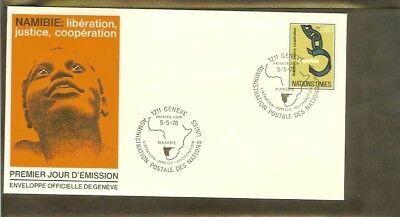 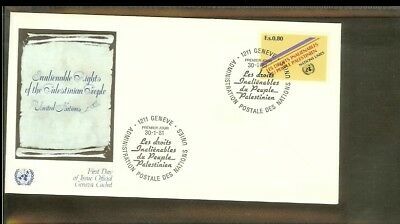 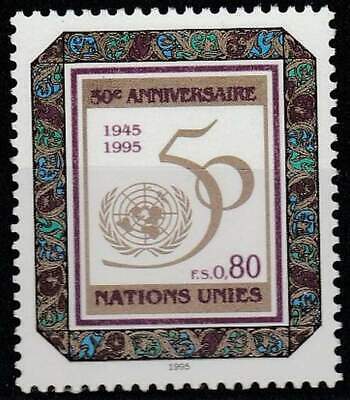 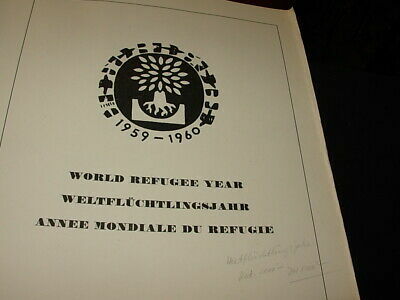 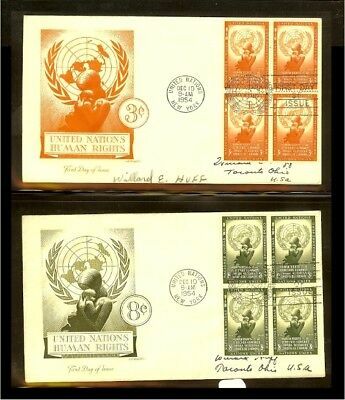 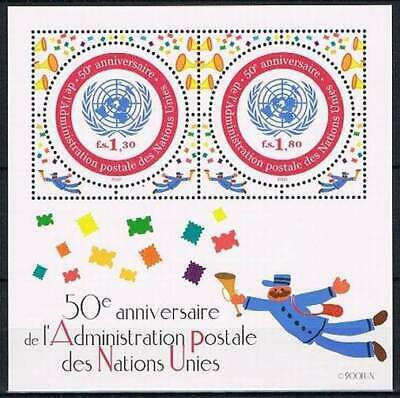 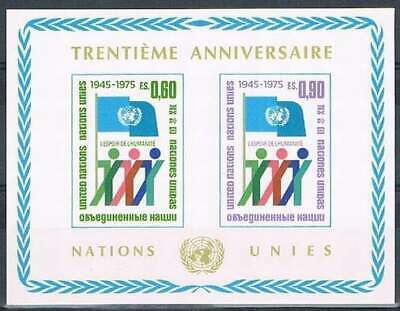 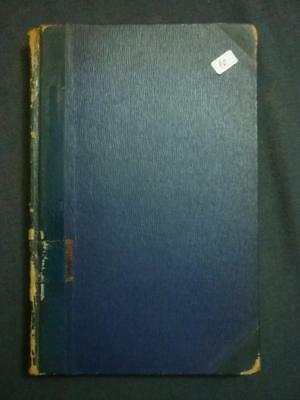 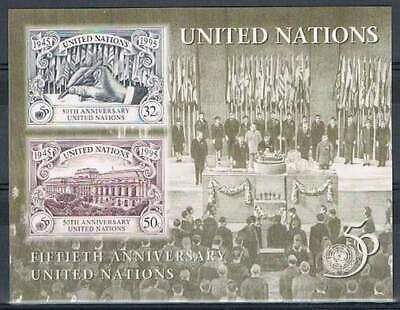 Mint World Refugee Year Collection In Binder - 1959-1960! 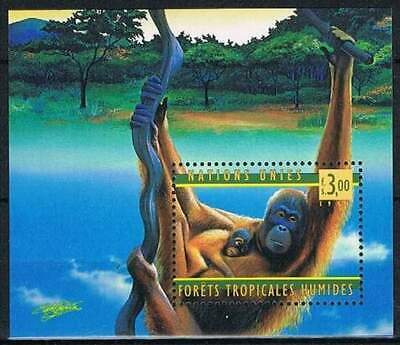 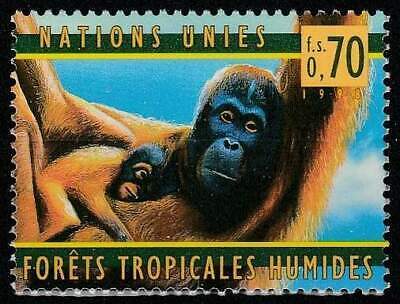 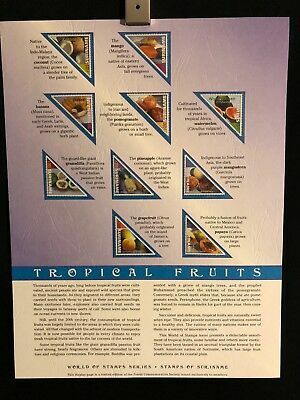 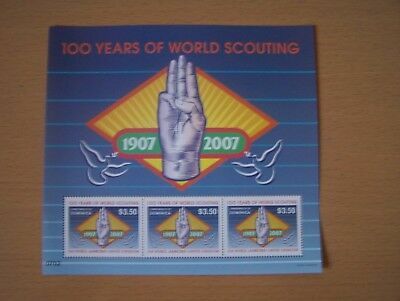 Dominica,2007,100 Years Of Scouting,$10.50 Sheetlet,u/mint,excellent. 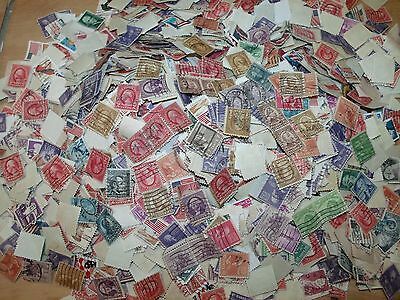 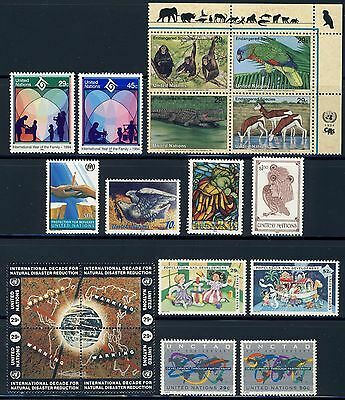 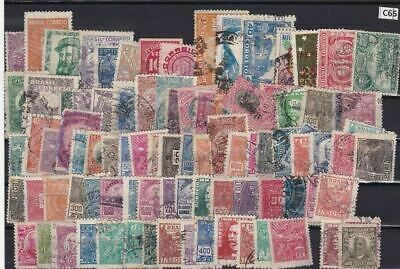 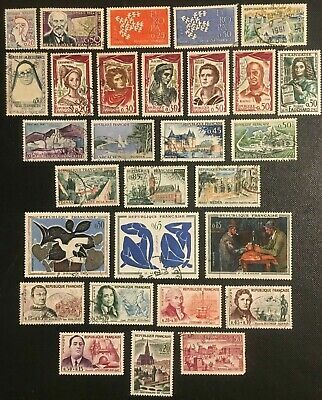 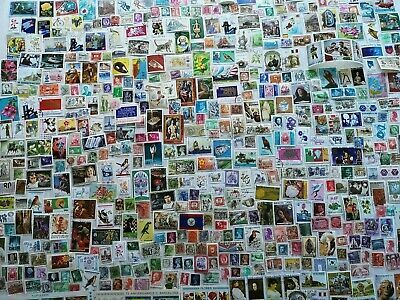 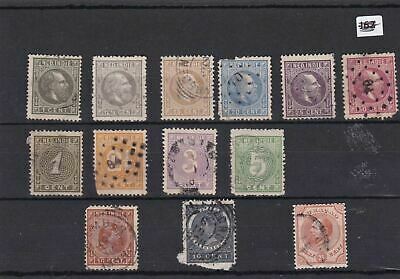 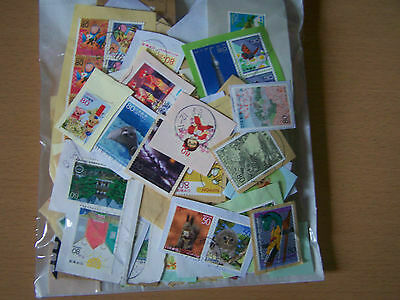 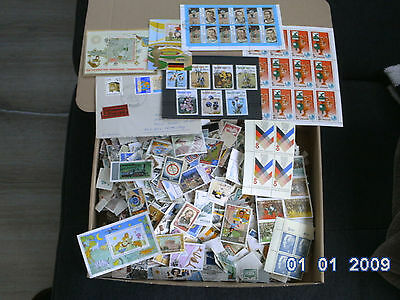 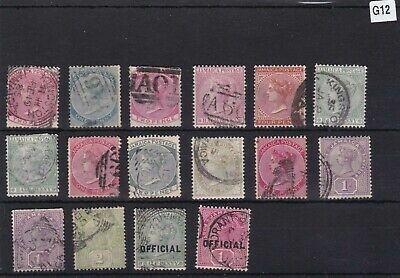 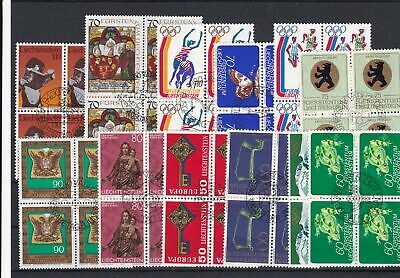 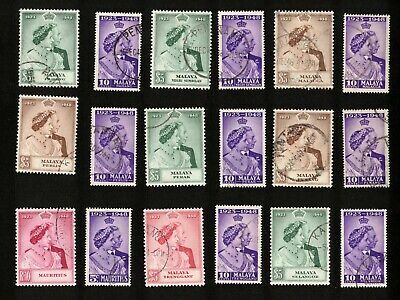 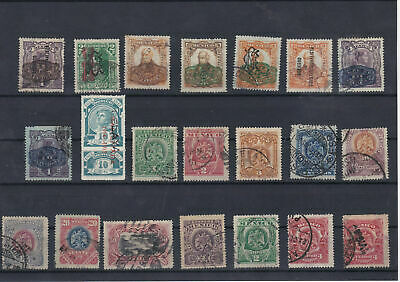 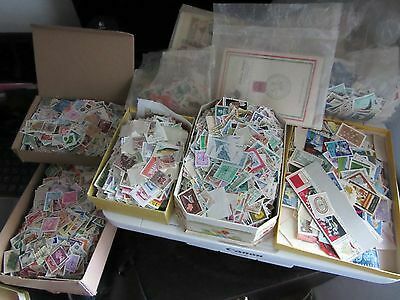 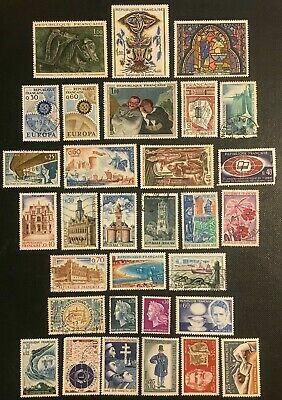 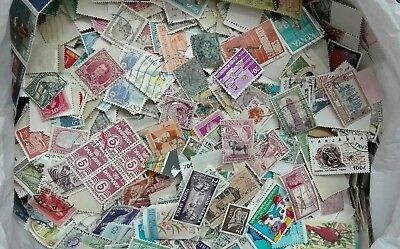 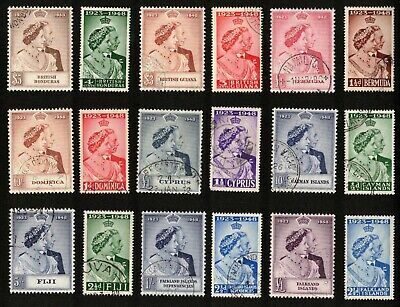 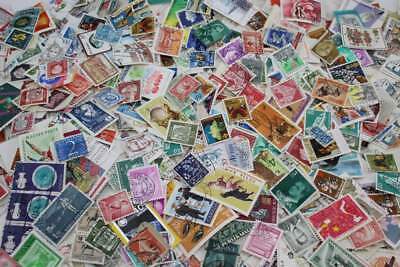 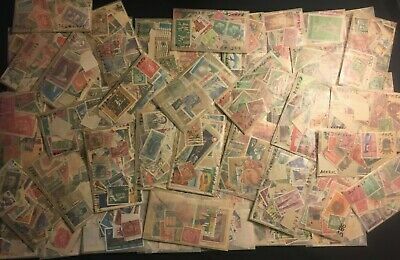 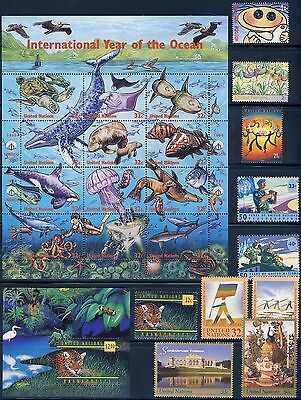 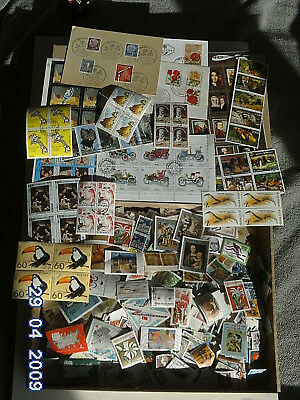 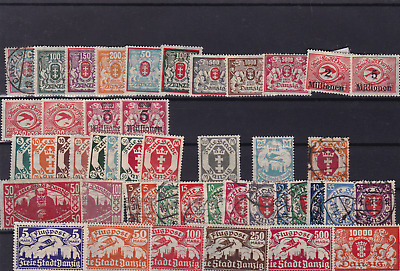 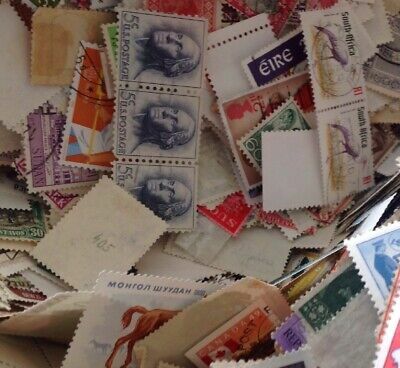 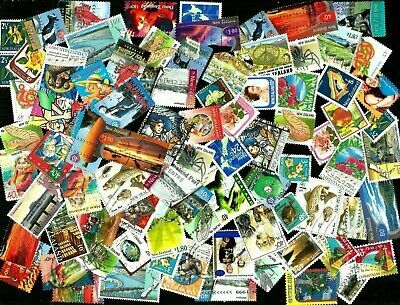 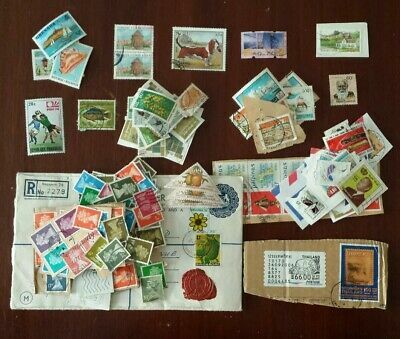 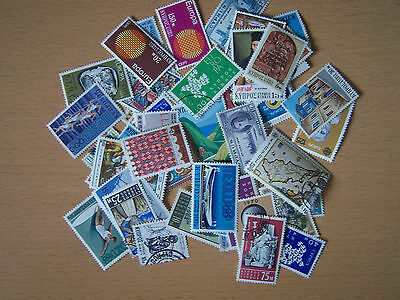 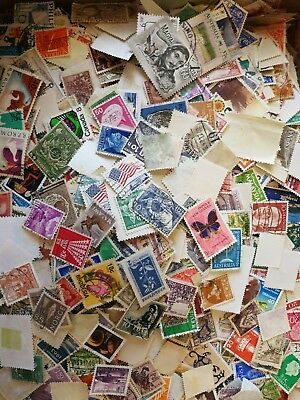 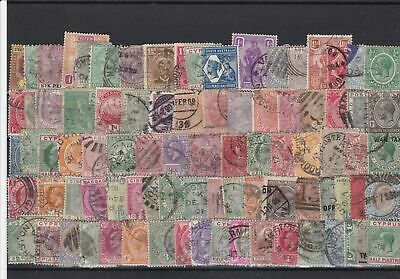 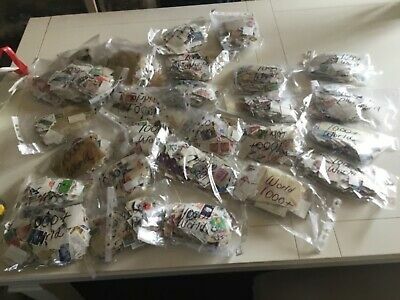 A Selection Of 50 Different Cyprus Stamps, Used,mint,u/mint.excellent. 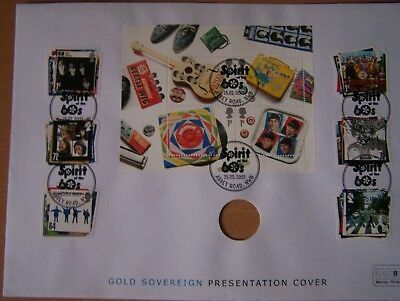 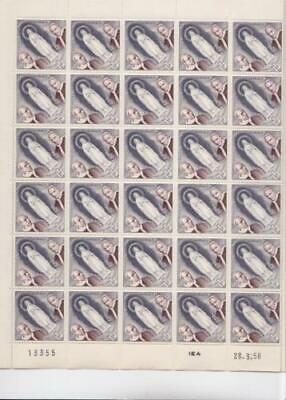 Great Britain,2007,beatles,set Of 6 And M/sheet,fdc,cat £12.50,excellent. 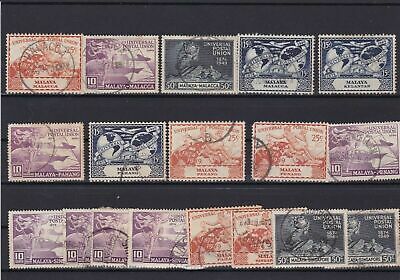 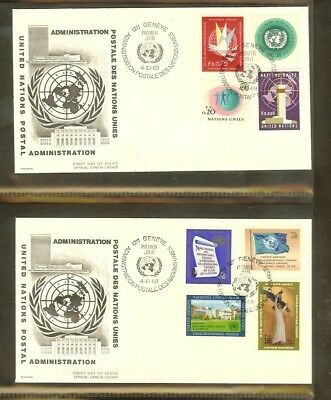 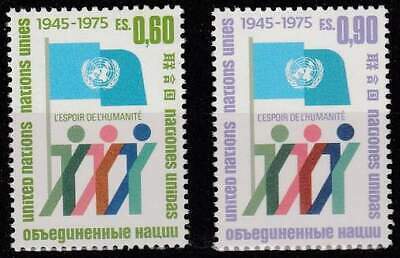 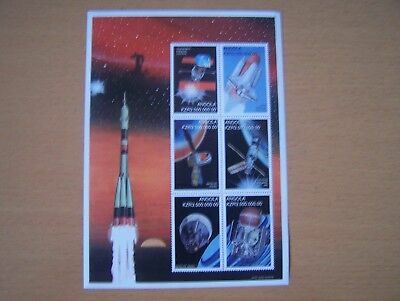 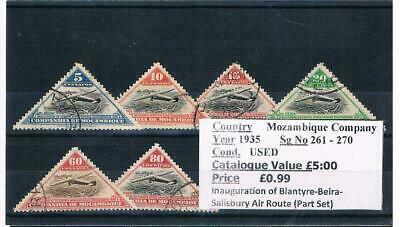 Angola,space,m/sheet Of 6 Different Stamps,,u/mint.